Information about your publication: Bohemia? Waco, Texas? bohemia-journal.comMission Our mission is to let people know there are artists in Waco, TX. Our goal is to meet other artists from all over the world. 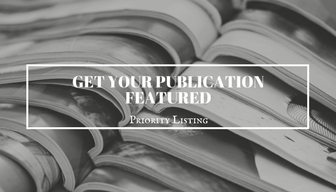 Description Bohemia is an art and literary magazine that showcases the art and talent of local writers, photographers, and artists. We take world wide submissions of short story, poetry, art and photography with a special interest in discovering new local talent. We also maintain blogs at bohojo.wordpress.com. 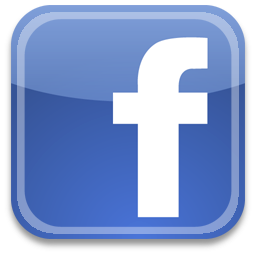 Please subscribe to our blogs or “like” our facebook page! What type of submissions are you looking for? 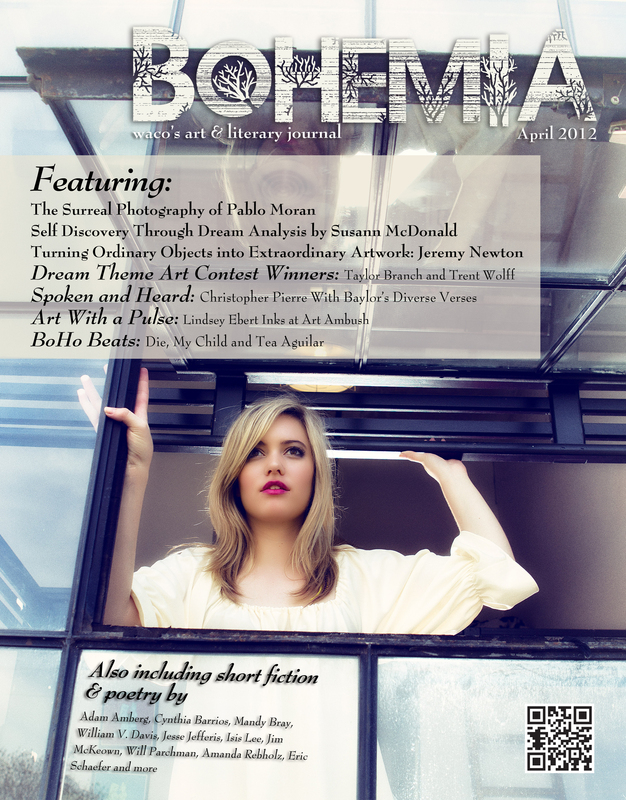 : Bohemia is seeking original short stories. Short fiction may be any genre. Short story submissions may be no longer than 1500 words in length. We enjoy flash fiction. Short Stories All types of stories are welcome ? Bohemia is entertainment for the intelligent genre reader ? send us stories of the fantastic that make us think, and tell us what it is to be human while amazing us with your mastery of language and story elements. 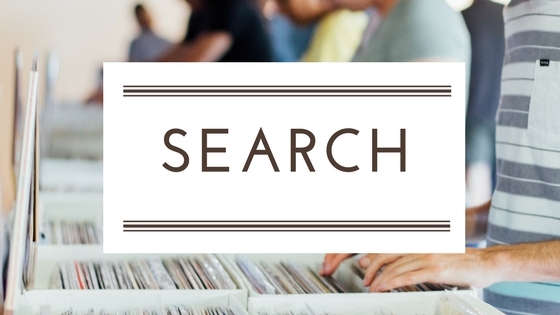 Poetry submissions Submissions are limited to four poems (1 file), and cannot exceed a total of 5 MB. Poems should be submitted in a single file, with poems separated by titles or page breaks. A single poem should be no longer than 30 lines. Art & Photography Submissions If you wish to have your art or photography considered for Bohemia Magazine, please send an email inquiry, along with a link to an online gallery (if possible). Photos must be available as 2 MB or larger images. Tell us about upcoming events or contests: The October issue Fall, folk art, fairy tales & ghost stories. Submissions due by July 15, 2012. The January Issue 2013 Winter, Valentine’s Day, vintage, love stories, coming-of-age. Submissions due by October 15, 2012. The April Issue 2013 Spring, Japan. Submissions due by January 15, 2013. I submitted a story called “Falling Rock” and was told it was coming out in the July 2014 issue. Haven’t seen the issue and can’t seem to find a copy of it. Can you tell me if this was published or not? If so, how can I get a copy of it?